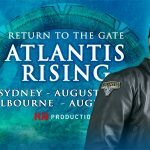 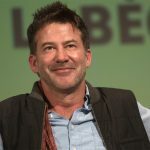 Joe Flanigan headlines a reunion of Atlantis cast members this year in Sydney and Melbourne. 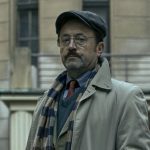 The Stargate Atlantis actor returns to his roots with a new series set in 1980s Prague. 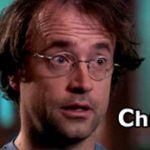 The man behind Dr. Zelenka closes the book on five years of Stargate Atlantis. 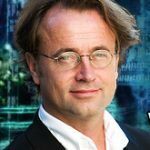 GateWorld sits down with the "Zelenka" actor to discuss Atlantis's final days as a TV series. 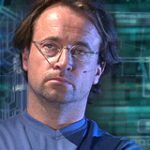 GateWorld sits down with actor David Nykl to discuss Dr. Zelenka, the changes Season Four brings for his character, and a possible fifth season of Atlantis. 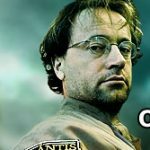 GateWorld debriefs frequent Atlantis guest star David Nykl about the show's second and upcoming third seasons. 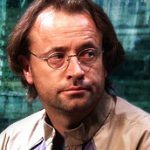 GateWorld talks with a Stargate Atlantis recurring favorite, "Zelenka" actor David Nykl!